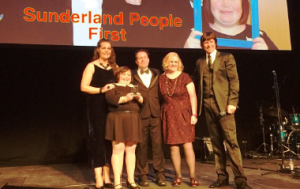 We were nominated by Bernicia Group for an award at the National Learning Disabilities and Autism Awards. Bernicia provides more than 8,000 homes across the North East. 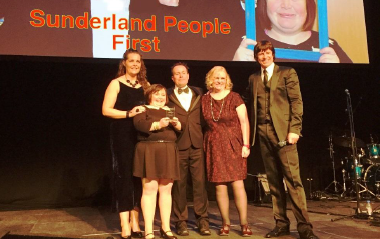 We are very proud to announce that we won the “People’s Award – 2015”!! This is in recognition of our work in encouraging development and inclusion for people with learning disabilities and autism.